How Do I Find a Canmore Window Replacement Company That Does Quality Work for a Good Price? This is the year when you will invest in new windows for your Canmore home. The question now is who will do the job. 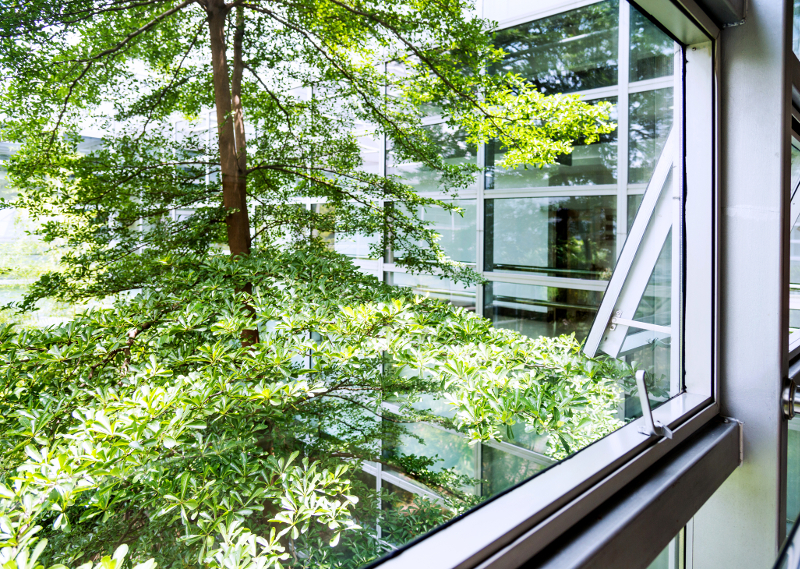 Finding the right window replacement company is not that difficult, if you know what qualities the company must exhibit. By focusing your attention on reputable companies like Canadian Choice Windows, you have the opportunity to enjoy quality work for the most competitive price in the area. Here are some factors you want to investigate closely before making a decision. Whether you are tired of the windows in your home or if they are so worn out that replacement is the only option, it pays to look at different designs. There is no rule that says you have to stick with the same type of of window that you have now. In fact, a different design may be a better choice. Take a moment and consider what awning windows have to offer. You may find that this is the right selection for your home. 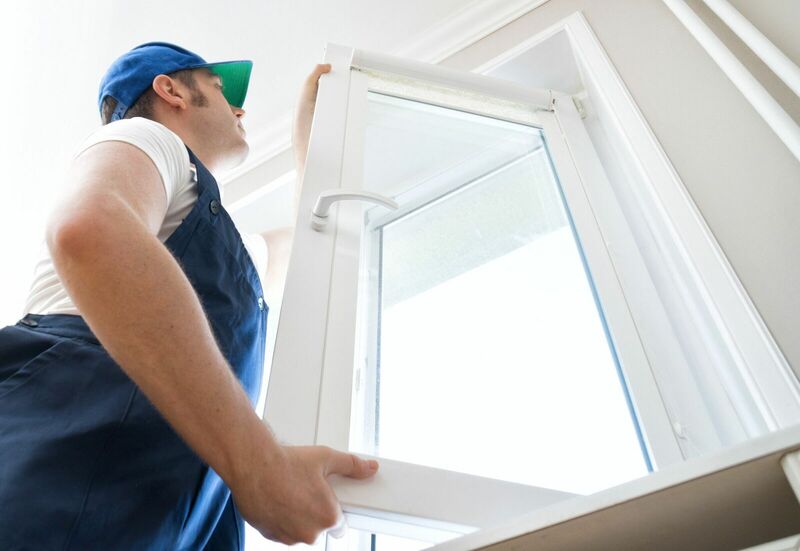 It’s time to replace those older windows in your Aurora home. The question is what sort of window design would work best with the home. You have single hung windows in place now, but you would like to make a change. 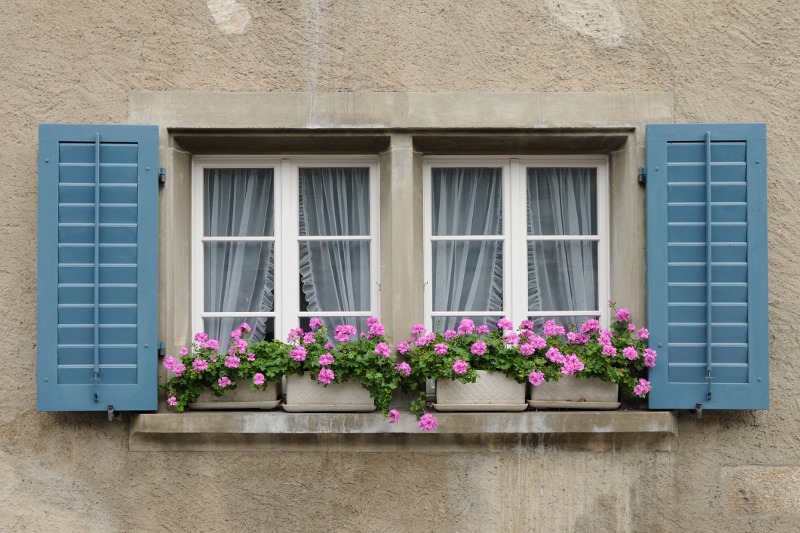 Why not consider the idea of going with double hung windows? Here are a few things you should know about this option and how it will serve you well for a long time. 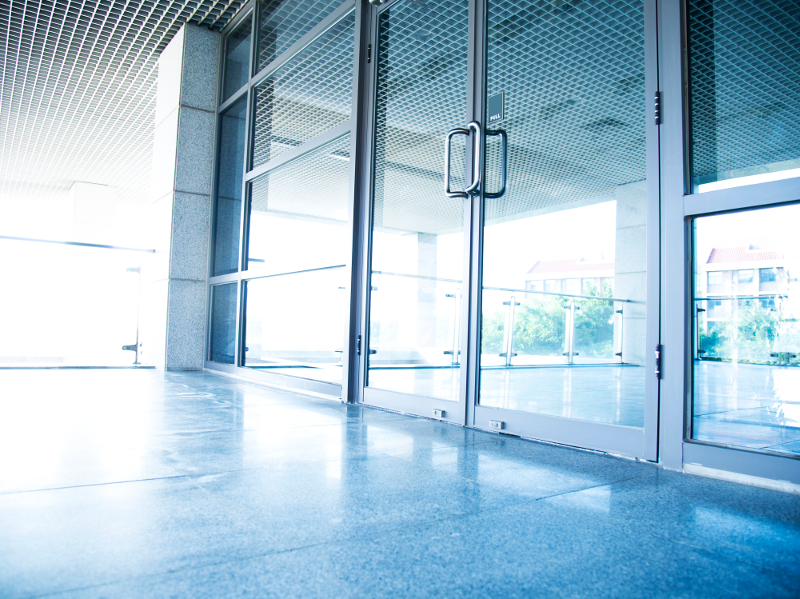 Replacing residential or commercial exterior doors means considering several different options. If you’ve decided that a steel door is right for your business or home, there are a few more questions to ask. The goal is to make sure the door you choose will hold up well to whatever type of weather occurs as the seasons in Toronto change. Here are some examples of questions to ask. One look at the windows in your home is all it takes to confirm that some changes are in order. 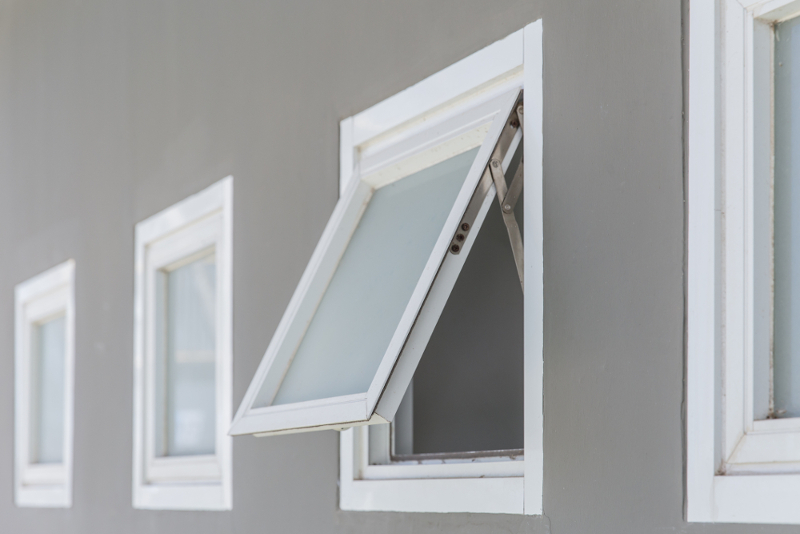 After considering several styles, you’ve decided that going with awning windows is the way to go. Did you know that the vinyl awning designs offered by this Lethbridge windows company are among the best in the area? Here are some of the features that make them an obvious choice.